On 26th April 2017 the Australian Consumer Law (Free Range Egg Labelling) Information Standard 2017 came into force. This standard requires eggs labelled as free range to have been laid by hens with meaningful and regular access to the outdoors and with an outdoor stocking density of 10,000 hens per hectare or fewer. The information standard will also require producers to prominently disclose the outdoor stocking density of hens laying free range eggs, allowing consumers to easily compare the practices of different egg producers. The new maximum stocking density for free range layer hens of 10,000 is a huge jump from the 1,500 hens per hectare set out in the Model Code of Practice for the Welfare of Animals - Domestic Poultry. 1,500 hens had become the benchmark for true free range and something that the consumer had understood to mean better and more ethical eggs. While it will now be mandatory to disclose the outdoor stocking rate on any carton labelled as free range, will the supermarkets even offer these eggs on their shelves or will 10,000 birds to the hectare just become the new normal? What does 'meaningful and regular access to the outdoors' actually mean? "The definition is access based so that producers are not required to ensure that hens go outside during daylight hours every day across the laying cycle but are required to provide conditions which encourage access to and use of the range." According to the new information standard, meaningful access to the range does not mean that the birds are required to go outside. It is only necessary to give the hens access points so that they can go outside. This is all great news for the intensive, corporate giants, but bad news for the true free range farmer that has modelled their farm on consumer expectations, their own values and sustainable farming practices. It means that the playing field has been leveled and small farms are expected to compete with cheap, intensively produced eggs. How are you going to set your business apart in the future? 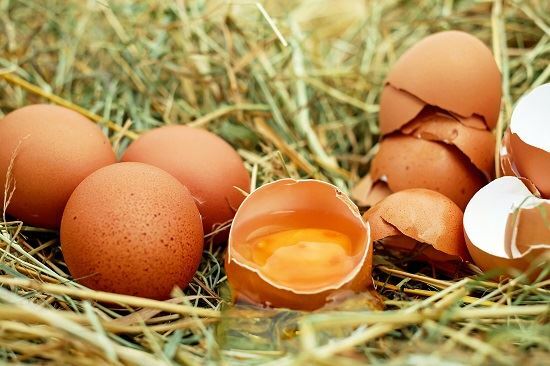 You can find the standards or guidelines for Pastured Eggs here ..
Producers will have 12 months to make themselves compliant with this new legislation. A maximum of 10,000 birds per hectare that have access to an outdoor range during the laying cycle. To be compliant with labelling and display requirements, producers will not need to state their precise stocking density as at a point in time. Non accessible areas of the range are not intended to be included in the stocking rate calculation but must be based on the minimum size of an outdoor range and the maximum size of a flock. The area is based on the range to which the hens have access to across the laying cycle. This is not intended to include any other area in which the hens may be kept. 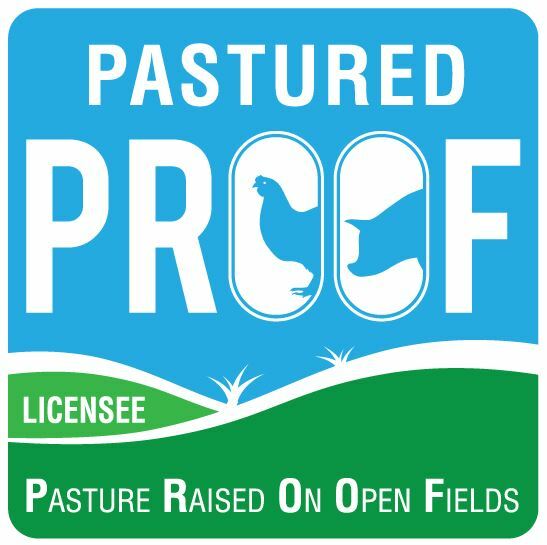 ·Stocking rates may be displayed using different variants to per hectare such as hens per m2, hens per square metre or square metres per hen. The new law only applies if you are using the words 'free range' on your packaging or in display and advertising material. What does Free Range mean for us now? So, after years of lobbying and consumer backlash, the term free range was still watered down to mean very, very little. Free Range is now simply a term that means cage free hens with the ability to access the outdoors but with no necessity to do so. There are many reasons that a hen will choose not to go outside and they all relate to management of the birds and their environment. Chickens that are raised indoors are not trained to use popholes and fear what is outside. The environment offered in the range is often bare and uninviting so the hens prefer the safety of what is known to them - an enclosed shed that is also the only place for them to find food and water. Birds destined to live their lives as free range hens should be trained to use perches, be used to sunshine and generally prepared for the environment they will be introduced to. At present, it only seems that the hen's fear of the unknown and limited access requirements to the outdoors are being exploited.